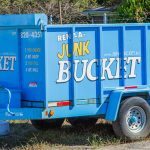 Belle Meade, TN’s Most Esteemed Dumpster Rental Service – Junk Buckets! Junk and clutter is an annoyance. It’s as simple as that. None of us like dealing with it, living with it or even thinking about junk. Unwanted items and nick-nacks fill up and clutter our lives so fast that we often don’t even know it’s happening. It’s that powerful. The problem is not realizing you don’t like clutter, most of us already realize that. The true problem is what to do with the junk and debris that’s currently cluttering up our lives? The answer to this junk problem that you have is simple; The Junk Bucket Dumpster! 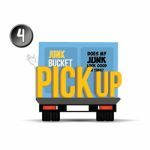 Junk Bucket Dumpster rentals are the perfect solution to your junk dilemmas. Not to mention they’re all the rage in Belle Meade! 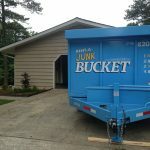 The residents and businesses of Belle Meade have simply fallen in love with the Junk Bucket and all it’s amazing capabilities. 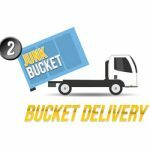 Junk Buckets will handle any and all types of junk and debris that you have. From household furniture and appliances to yard and construction debris. 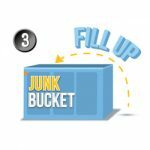 You can fill your own personal Junk Bucket Dumpster with whatever you desire! Now that you have been made aware of how great our Junk Bucket Dumpsters are and all their great functionalities. 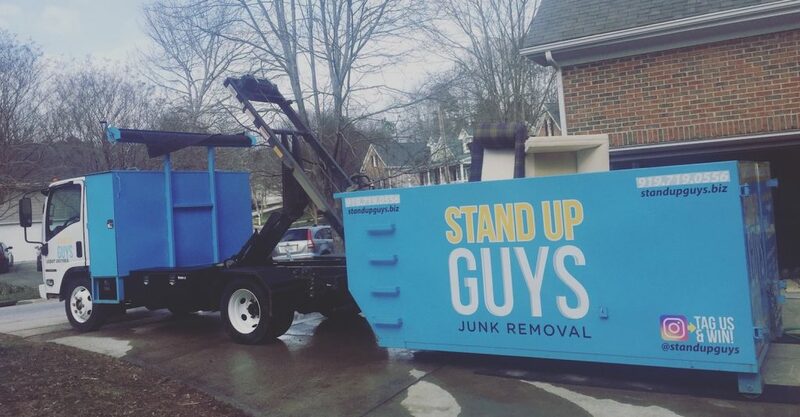 It’s time to explain to you ‘How It Works‘ here in Belle Meade and show you how easy it is to order a Junk Bucket, Fill it up and have every thing disposed of. Once you have come to the conclusion that you’re ready and willing to rid yourself of you junk and debris the hard part is over. The hardest part of anything is acceptance. The rest will fall into place. 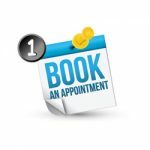 So now that we have come to acceptance, simply pick up the phone and give us a call at 615-647-0634. 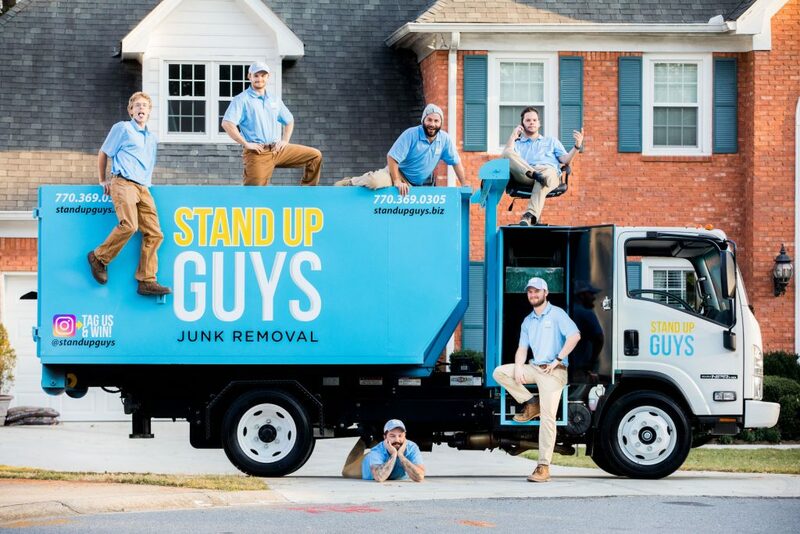 Let us know WHEN you want your Junk Bucket Dumpster delivered and WHERE you want it delivered. We’ll take care of the rest. Just start preparing yourself for your DIY junk removal expedition. Once the Junk Bucket is delivered to you, where you want it. 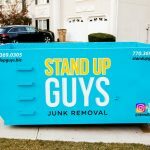 All you have to do is roll up your sleeves and start getting rid of your junk. You can fill your Junk Bucket at your own pace, on your own timeline. Once you have taken the time, cleared out all your junk and filled your Bucket, just pick up the phone again and give us a call. We’ll be by right away to take away your Junk Bucket Dumpster and dispose of all your junk and debris responsibly. Now all you have to do is continue to enjoy your life.